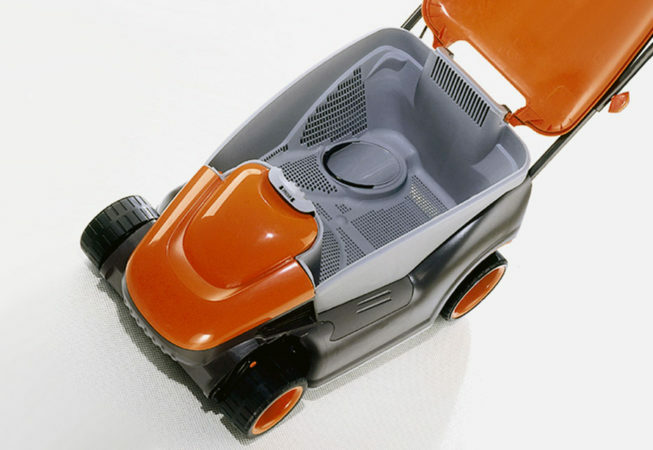 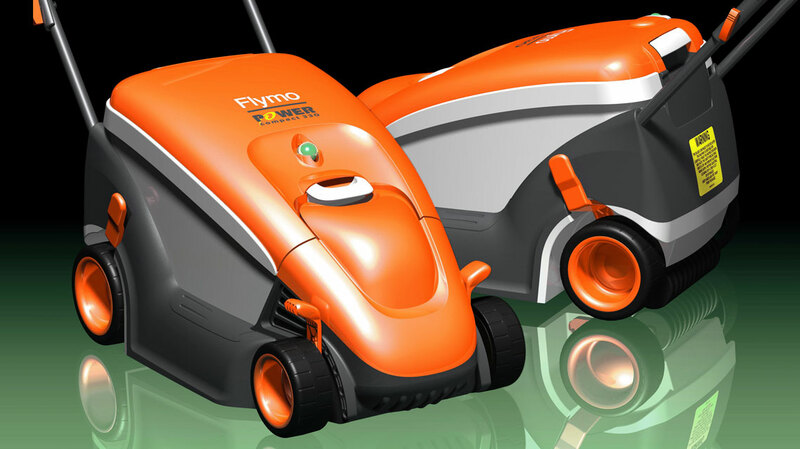 Flymo, a long standing client of Renfrew Group appointed the group to design a new type of grass collection mower that was more compact than predecessors and extended the ‘family’ look already established by previous mowers that had become synonymous with Flymo. 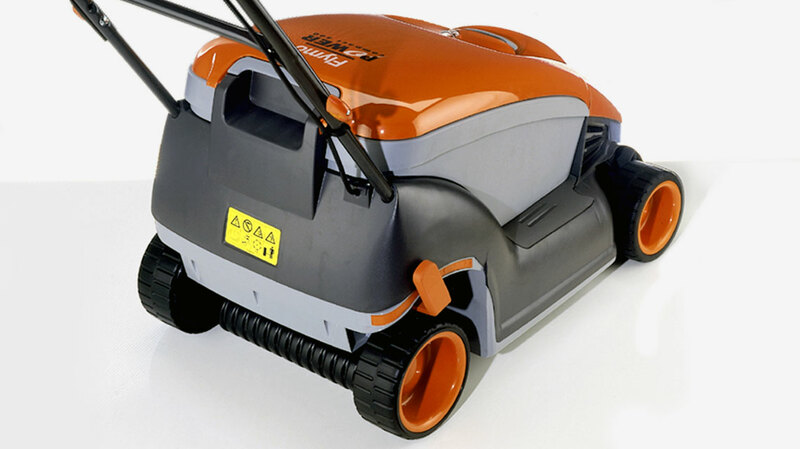 The power compacts innovation is more than skin deep; its automotive styling is matched by its engineering and performance prowess. 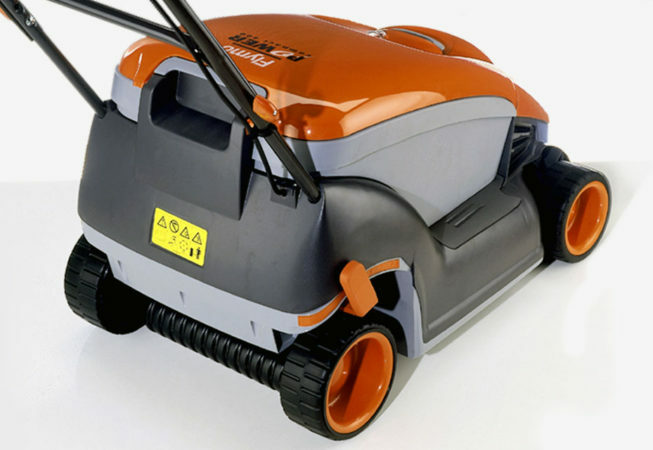 With an offset drive the ability to move the grass box directly over the blades enables a short wheelbase whilst utilising as much space as possible for grass collection. 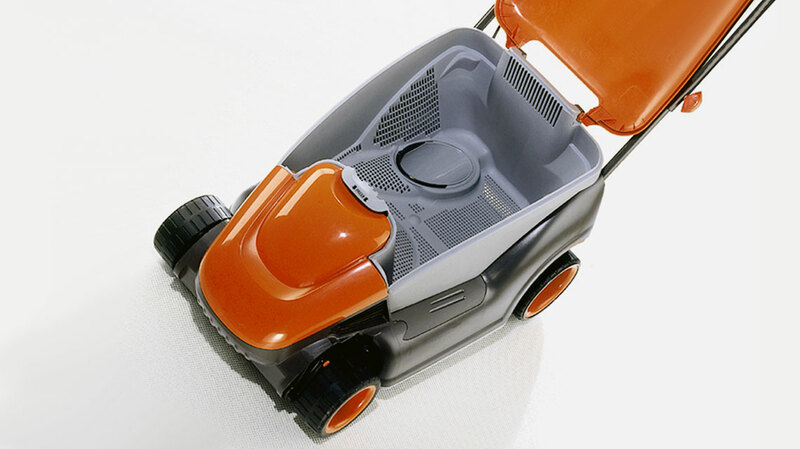 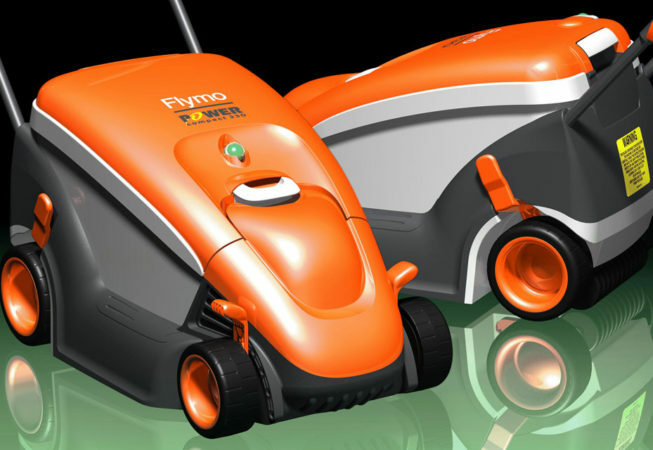 The Power Compact has won numerous design & innovation awards throughout Europe and became a huge success for Flymo.